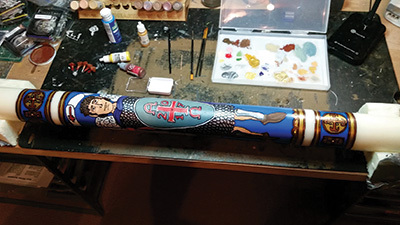 In the midst of planning Holy Week and Easter liturgies at St. Michael Catholic Church in Greenfield, Indiana, pastor Father Aaron Jenkins soon will start another Easter project during his free time: painting the design on the parish’s Paschal candle. “I kind of have the idea in my head and just need to get it out there,” Father Jenkins said about the weave pattern with highlighted gems he plans to use in decorating the candle his parish will light at the Easter vigil. With his background as an art teacher and techniques he learned from the monks while studying for the priesthood at St. Meinrad Seminary and School of Theology in St. Meinrad, Indiana, Father Jenkins has turned his interest into an unusual hobby. In the past 10 years he’s painted 15 candles. 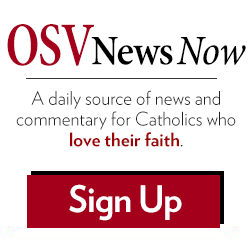 For Father Jenkins and other clergy and religious, hobbies help them switch gears from ministry work, connect with God and others, and enjoy needed relaxation. He and others told Our Sunday Visitor about their pastimes, how they became interested in them, how they fit their hobbies into their routine and why they are necessary. Father Aaron Jenkins paints Paschal candles in his spare time. Father Jenkins said all his hobbies involve other people in different ways and allow him to incorporate all aspects of his life in everything he does. They also give the satisfaction of completion. The community’s 12 sisters, ages 28-86, take time to relax in different ways. 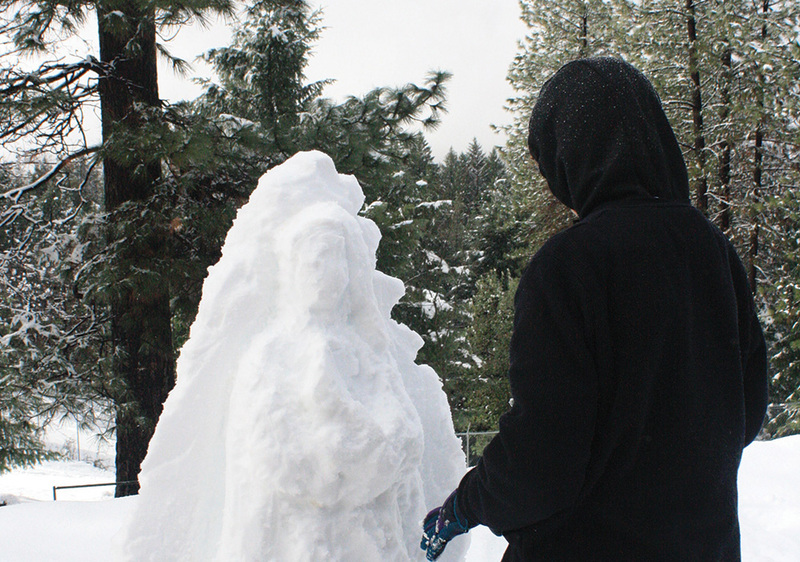 This winter’s snowfalls in the El Dorado Hills, where their Georgetown, California, monastery is located, have provided opportunities for the younger sisters to use their creativity in making snow sculptures. They created figures of the Holy Family and Our Lady of Guadalupe, as well as a snow fort. She explained that the sisters made their creations outside the community room where the older sisters, who can’t join them outside, could see them. During other recreation time, the sisters have picnics and themed events on their patios, or they play games together, such as charades and 20 questions. Since the sisters live in enclosure and normally practice silence, talking itself is recreation, she said. Sister Brenda Query, Servant of the Immaculate Heart of Mary (IHM) has a different kind of hobby. More than 50 years ago, when she was a girl, she began collecting religious statues and holy cards while other kids were into Barbie dolls and baseball cards. 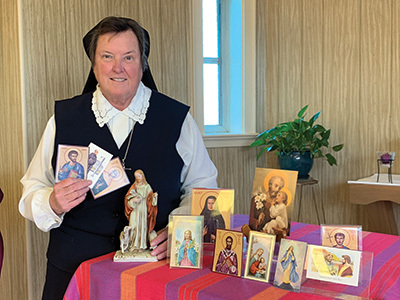 Sister Brenda was inspired to start collecting while learning about the saints in religion class and also said she felt a spiritual call to do it. 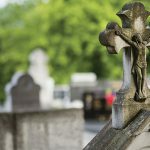 “It was, I think, a gift from God that he put in my heart, that he called me to have an appreciation and love of saints,” said Sister Brenda, who is director of adult formation at St. Gregory the Great in Virginia Beach, Virginia. Sister Brenda has about 130 holy cards, which she keeps in chronological order of their feast days. 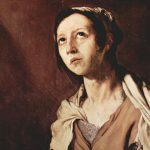 On each saint’s day, she places the card prominently in the kitchen of the convent she shares with four other IHM sisters. Along with cards of well-known saints, she collects more rare ones, such as of Sts. Barnabas and Oscar Romero. 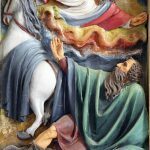 Included are cards of saints whose feast days are no longer on the liturgical calendar, some who are venerable or blessed, and other cards marking liturgical celebrations. As for her collection of 53 religious statues, Sister Brenda said she couldn’t keep them when she became a sister. Giving them away was bittersweet — she was happy when she found recipients who appreciated them. 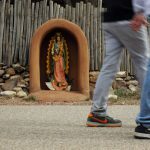 Now parishioners and others sometimes give her statues and religious articles that she tries to match with people who can use them. Franciscan Brother Gabriel Cortes’ favorite hobby is really a passion that gives him opportunities to share his faith, while also contributing to his well-being and keeping him moving. Ever since he was 10 years old and growing up in Concord, New Hampshire, the Franciscan Friar of the Immaculate has been skateboarding. Now Brother Gabriel spends his evening private time at a Bloomington, Indiana, skate park several times a week after participating in the institute’s evening Mass and prayers. He said he likes skateboarding’s “simplicity and subtly of movement, in particular its creativity and variety of flips and spins, sometimes referred to as ‘technical skateboarding. '” Brother Gabriel added that skateboarding contributes to his mental, emotional and psychological health. Through his sponsorship by a Catholic skateboard company and appearances in skateboarding videos, Brother Gabriel also hopes to attract youth to the Faith as well as to skateboarding. Normally he doesn’t wear his long gray habit while skateboarding. And fortunately Brother Gabriel has never had any major injuries in 30 years of skateboarding. Clergy and religious have diverse hobbies, but they derive some of the same physical, mental and spiritual benefits from taking breaks from their work. Susan Klemond writes from Minnesota.